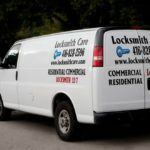 Locksmith Care » Key copy near me – what else do you need to know? You have to give a duplicate of your key to a relative, a friend, a new employee … At this moment, every person asks: Is there a key copy near me? People not only need to make key duplicates, but they also want it to happen at a convenient, close distance. The truth is that, besides a common need, key duplication is also a cheap service. Such is available almost everywhere – in the hardware stores, in the shopping centers and, of course, in the locksmith’s shops. Speaking of making a copy of a key, we usually mean the keys of the front doors and the lockers, offices, mailboxes, and so on. The copy of the car keys is a specific activity performed only in specialized locksmiths’ shops. Much of the modern auto-locks have anti theft electronic components, making duplication much more difficult and more expensive as a service. The price varies between $ 70 and $ 95, depending on the model. Looking for a key copy near me, you need to take into account several factors. They will help you discover not only the most profitable deal but also the option that will guarantee you maximum service satisfaction. Today, anyone can make a key duplicate, but that does not mean that you will be 100% satisfied. First of all, you have to ask yourself, can I trust the person who will make a copy of the key for the front door of my home or office? Keep in mind that not every professional machine owner is an accredited locksmith with a pure criminal record and good professional skills. 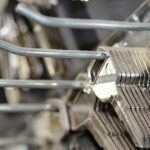 Sometimes the quality of the key duplicate may cause you troubles, and in some cases you may find that your property has been penetrated by thieves. 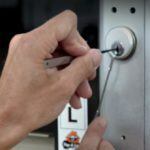 Because we know that the main thing that is important for you is the cost of the service, we hurry to reassure you that it is very low even if a licensed locksmith do it. The cost of a single copy varies between $ 2 and $ 5, including the key and the service. This is the cost of the service when it comes to a simple key. With more complex lock configurations, prices are slightly higher. It is also important to consider how many new copies to make. 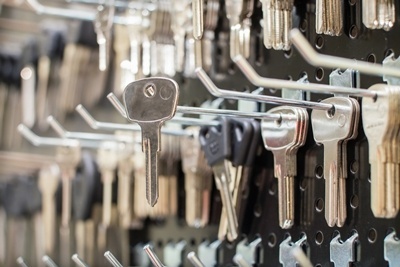 If you are at the right place and the right specialist, it is wise to take advantage of the situation, and instead of just one, ask for at least a few additional keys. 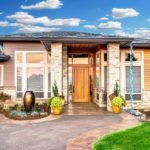 Anyone who has been locked out of his home at least once, keeps spare keys in several convenient places – in the yard, beneath flower pots, a neighbor that can be trusted. Looking for a key copy near me studio, you will necessarily find it. However, you need to be able to recognize the good service from the bad one, so that it does not turn out that you have spent time and money for nothing. Keep in mind that some of the keys are not subject to a standard duplication. Before you leave with the new key, place the new one to the old one and make sure each curve and edge fit perfectly. 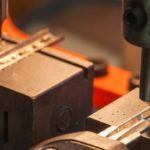 If a standard factory blank is used, the key handle must have a serial number. 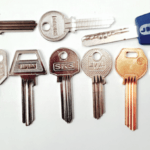 For ordinary residential keys, the number should be something similar to SC-1 or KW-1.